This is really a must have for anyone that considers themselves a film nut. 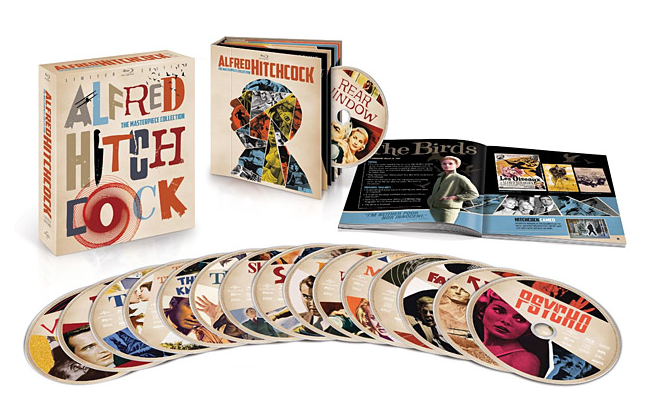 15 classic works from the master himself, from the Birds and Rear Window to North by Northwest and Psycho...all remastered to pristine better than original release quality and on blu-ray. More info here.